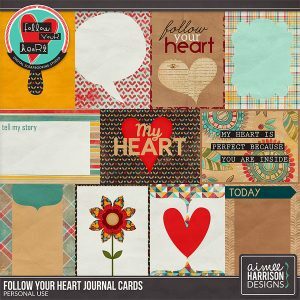 Follow Your Heart is 30% Off! 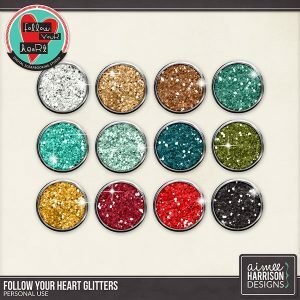 Only available at The Studio! 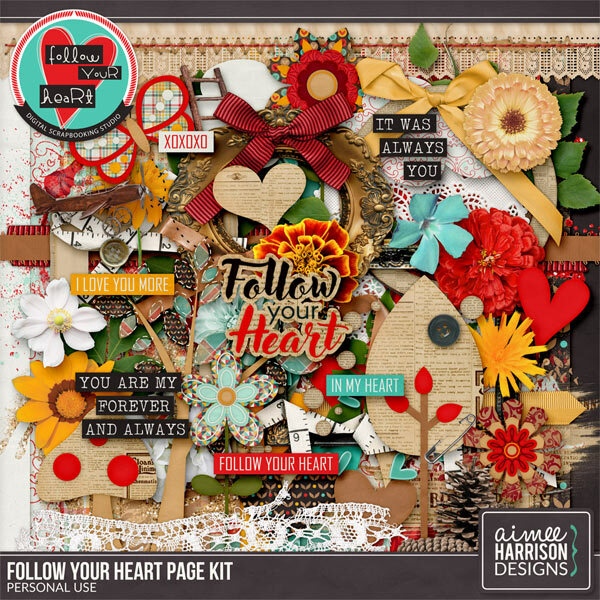 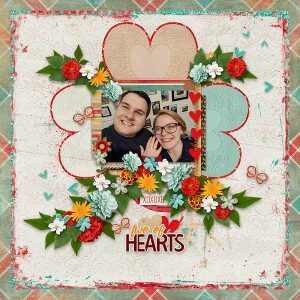 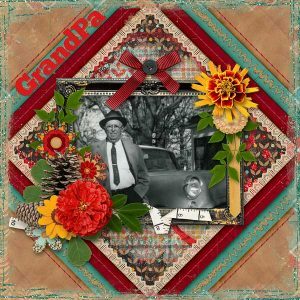 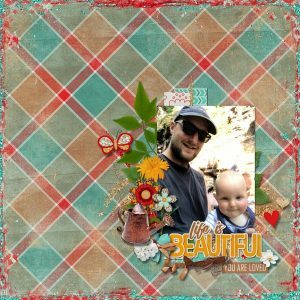 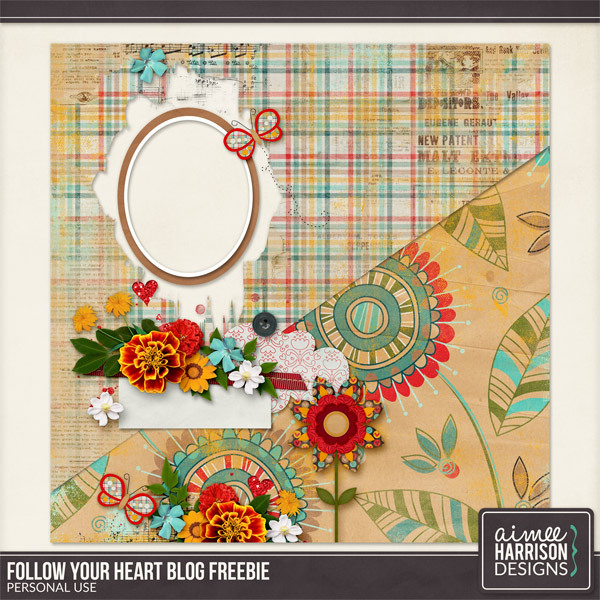 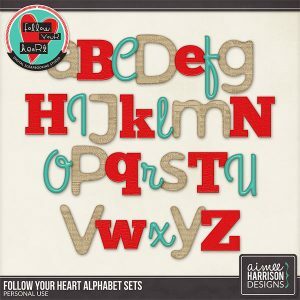 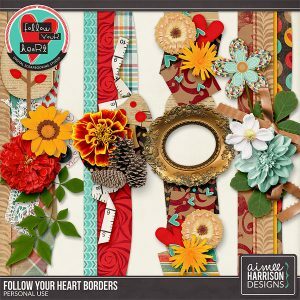 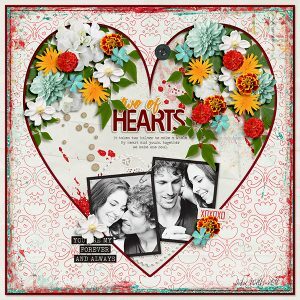 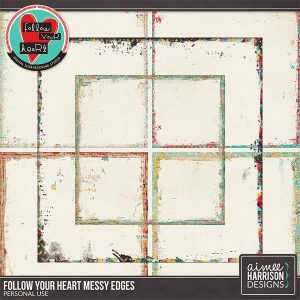 Follow Your Heart is a beautiful kit full of beautiful rustic hearts and colors. 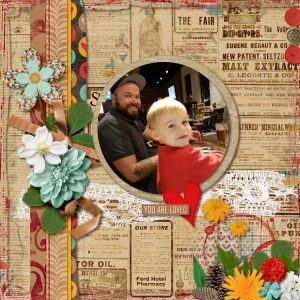 I created this for you all, I hope you enjoy! 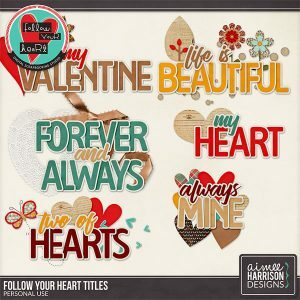 Tagged brown, green, heart, red, rustic, tan, teal, valentines. 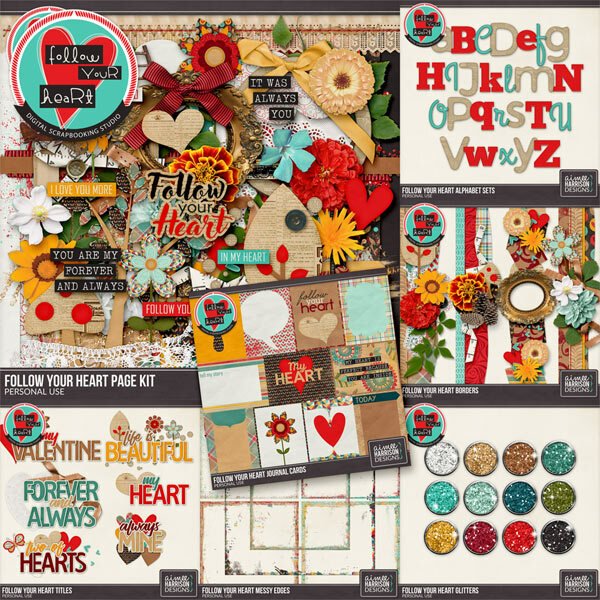 « 360°Life All About February is 40% Off!